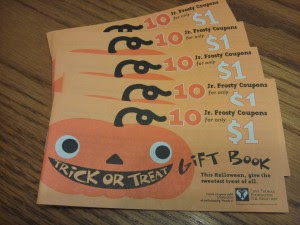 Spendwise Moms: Wendy's Trick or Treat Books for $1 with 10 coupons for free juinor Frosty! Wendy's Trick or Treat Books for $1 with 10 coupons for free juinor Frosty! Wendy's is selling Halloween Trick or Treat books with 10 coupons for a free frosty. You can purchase books from September 19-October 31. 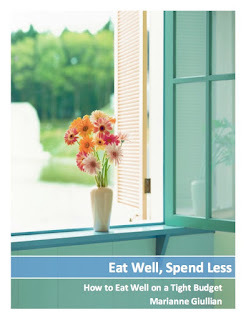 Coupons can be used from 11/2/2010 through 2/1/12011. Limit one coupon per visit, no purchase necessary.